PBS offer solar hot water, solar power and off-grid solutions. Unlike other businesses, all their solar power, hot water and off-grid setups are installed by qualified electricians and plumbers. This allows their customers to have peace of mind that their system is being installed by knowledgeable and accredited installers. 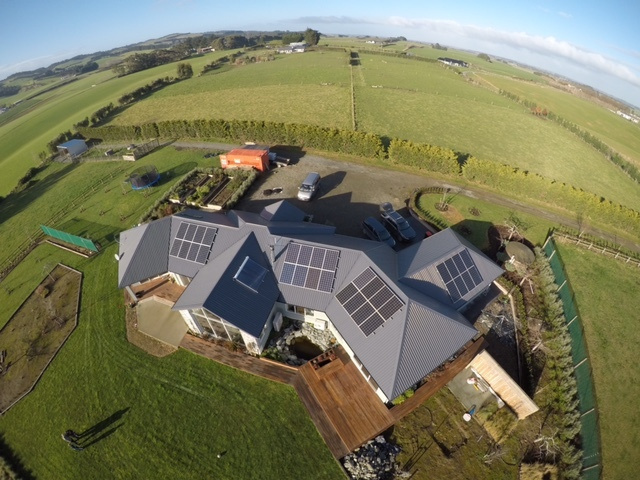 PBS are members of the Sustainable Electricity Association of New Zealand and the Solar Association of New Zealand. PBS have installed over 100 solar power systems. Their experienced staff are not only qualified electricians, but specially trained and certified to install solar systems. Why choose solar power (photovoltaic)? 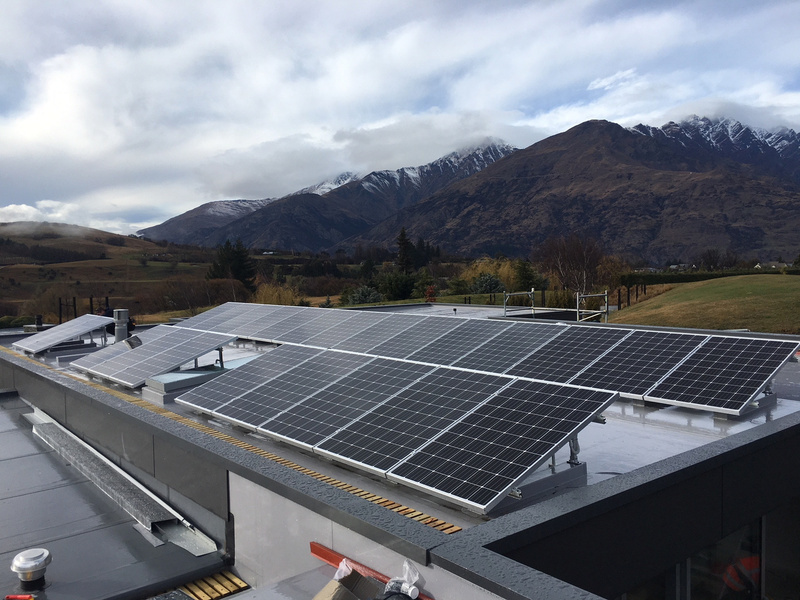 From domestic to commercial and dairy installations, their qualified solar technicians can design and install your system so you can begin to harness the sun’s energy and reduce your power bill. PBS have installed over 250 NZ Solar hot water systems across Otago and Southland. All solar hot water solutions installed by PBS are by registered plumbers and electricians, who have had speciality training in installing solar hot water systems. This means your hot water solutions are installed by registered master plumbers and covered by the registered master plumbers guarantee. Not only that, but PBS work with products specifically chosen to work with New Zealand’s variable conditions. This means products that are resistant to freezing and temperature change that work across all weather conditions and offer high efficiency, a high level of power production and a long-lasting service life. 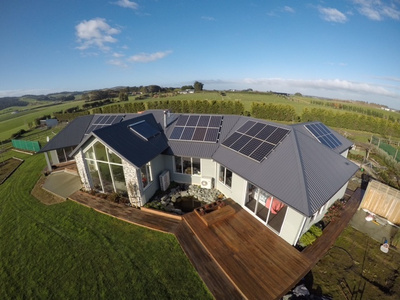 PBS have completed a wide range of off-grid living systems, whether it’s for a new home or retrofitting. PBS have qualified electricians who can design and implement a system that will work for you for years to come. PBS use SMA products, an internationally recognised producer of stand-alone energy solutions. They can work with you to design something that not only gives you a reliable energy supply but also has a low impact on the style and aesthetic of your property. 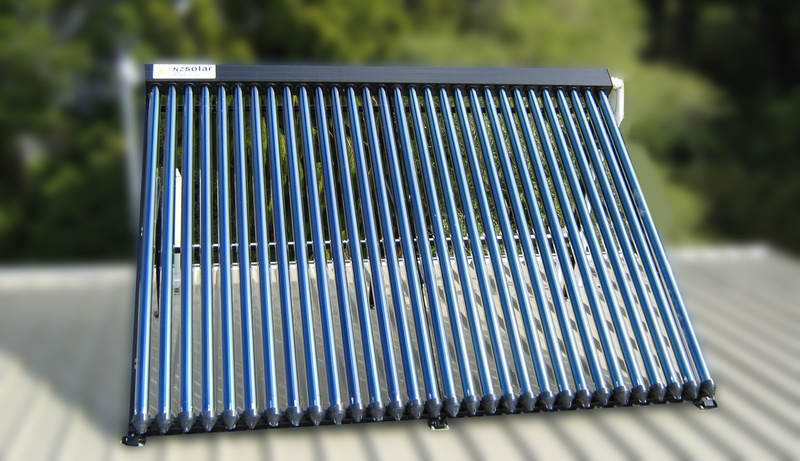 If you’re interested in Solar power, solar hot water or off-grid energy solutions, contact PBS today. They will happily discuss your options and the benefits of switching to solar with you. If you're interested in switching to Solar, contact PBS today.